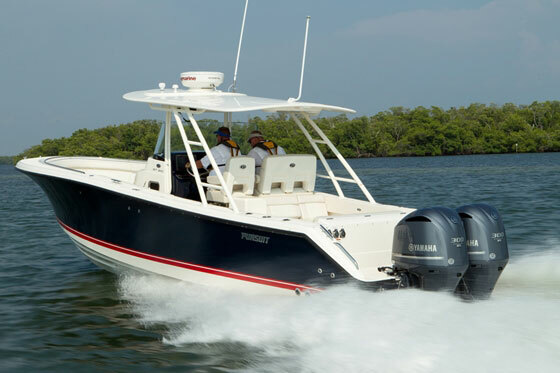 2019 Pursuit 408s with triple 425 Yamaha's is now available for sale with Walkers Marine Group. 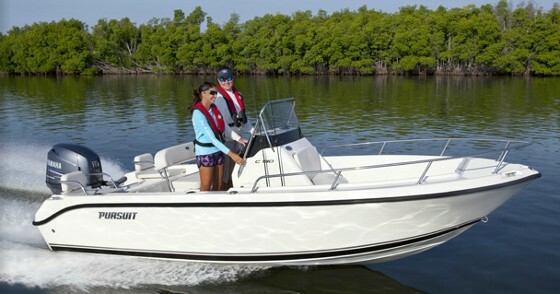 This boat is a true Bluewater riding boat and one not to be missed. 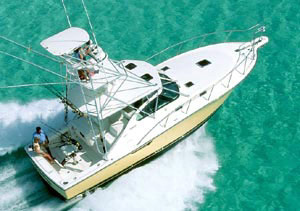 This boat is loaded with options including a gyro SeaKeeper making her very stable in most Sea Conditions. 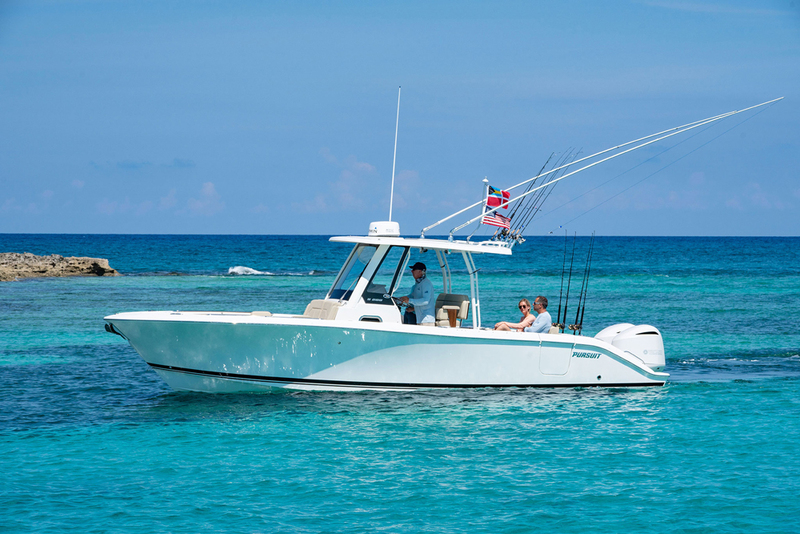 Find out what makes this boat tick. 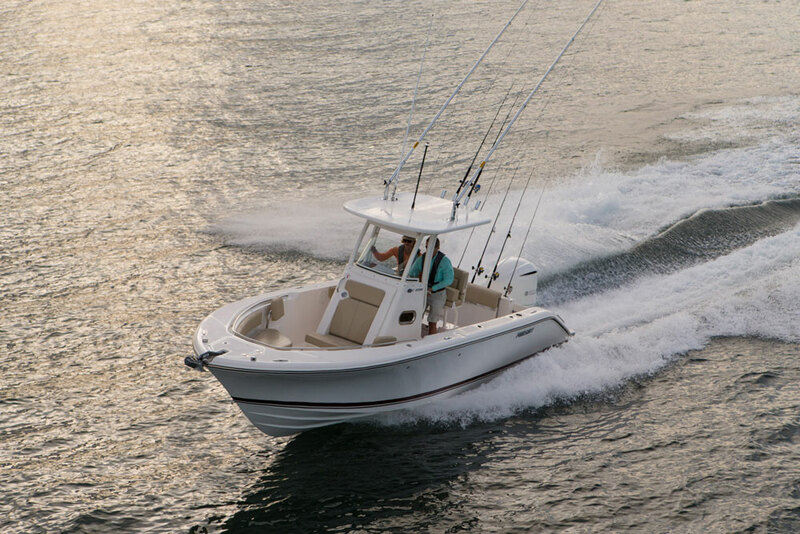 One of the most robust amazing running boats on the market today. 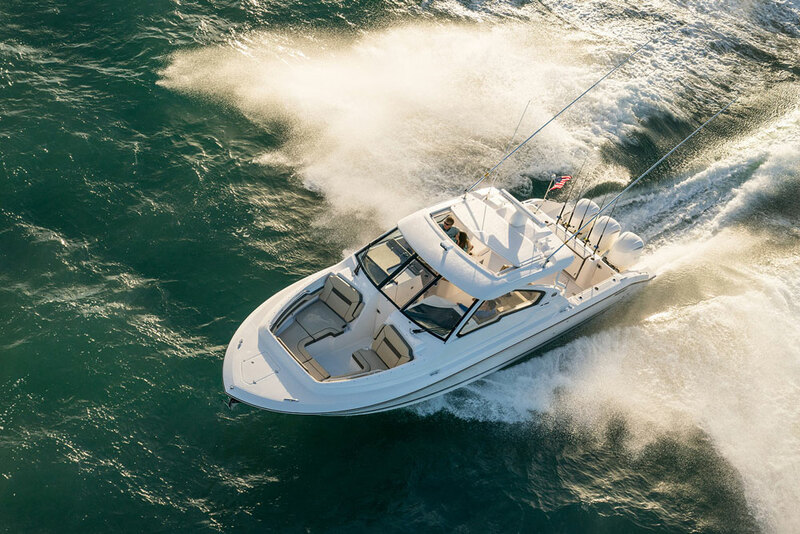 Call Captain Sean Black for your exclusive showing and see for yourself what makes Pursuit a true leader in the industry.